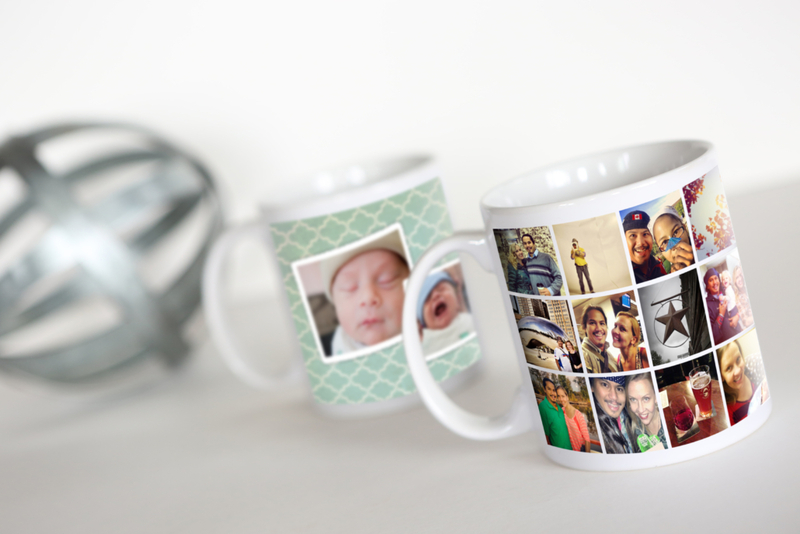 Create a personalised photo gift. Select one of the many products available including calendars, canvas, coffee mug, T-shirt, key rings, mouse mat, magnets, stubby cooler, bags, notepads and many more. You can create these products in store where our friendly staff can assist or you can order online in the comfort of your own home. 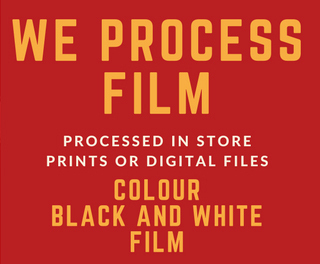 All our photo gifts are created at our Croydon store. We use only quality stock. Custom and time sensitive work welcomed. Please let our friendly team know of your particular needs.